Greater Lansing is located in the heart of Michigan where the Grand River and the Red Cedar River converge. This energetic and diverse region is home to Michigan State University and the seat of Michigan&apos;s state government. 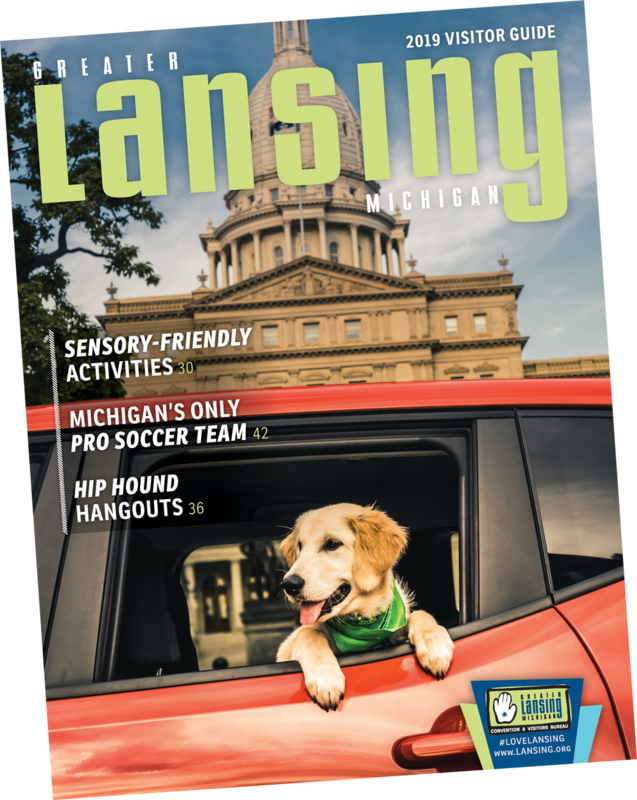 Completing the Greater Lansing area are the vibrant neighborhoods and picturesque towns that you will find just beyond the city. These communities create a balance of urban sophistication and natural beauty. To learn more about the region&apos;s history, climate, population and points of pride please view the PDF below.